Intense hot pink flowers cover the spreading mounds all summer. 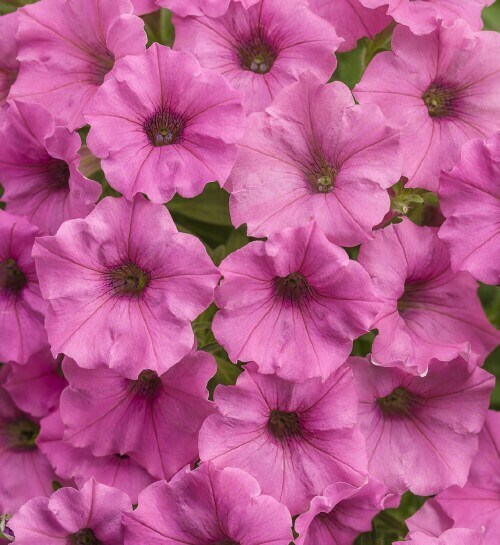 Ideal for full sun hanging baskets and patio pots or planted in the landscape. Fertilize often for best summer performance.